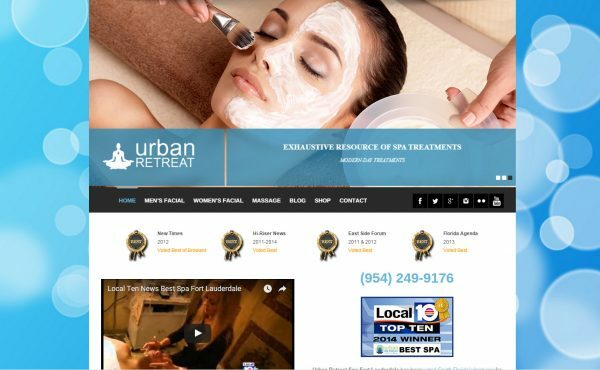 Voted best by Local 10 News 2 years running, Facials Fort Lauderdale Spa is South Florida’s leading boutique spa providing anti aging solutions and personal pampering. They promote the use of organic products guaranteed safe for men and women. Their facility and services are state of the art with a comfortable zen vibe. This beautiful website was designed for client education and promotion of services provided daily at the spa.